When traveling to Vietnam from abroad for pleasure or business purpose, you may need to apply for a visa for Vietnam. Therefore, the first move that should be made before planning a trip is to check Vietnam visa requirements. The citizens from (*) countries are permitted to visit Vietnam without a visa for 30 days. Vietnam visa is not required by travelers transiting through Vietnam’s airport and not leaving the immigration area. Now you are finished checking Vietnamese visa requirement, let’s find out what documentation needed for your travel. If you are granted visa-free access to Vietnam, all what you need is a passport with a minimum of 6 month validity ahead. If you are required a visa, read on to see the requirements you must prepare for visa procedure. Vietnam visa application requirements are various between paper application at embassy and online application through travel agent. Other supporting documents might be asked depending on the embassy or consulate you apply at. In order to avoid possible processing delay, you should contact with the consular office in your home country to really comprehend requirements for Vietnam visa application. Refer to this page to see address of Vietnam embassies across the world. After the processing is completed (normally 2 business days), you will receive a visa approval letter via email. The letter is efficient to board the plane and pick up Vietnam visa on arrival. Note: Visa approval letter is only valid at airport. You cannot use it for arrival by road or sea. 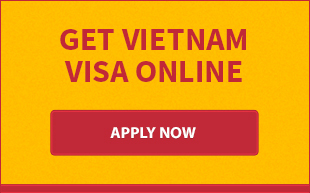 Read detailed information about online visa application at Vietnam visa on arrival page. We do hope our article about “Vietnam visa requirements” helps you figure out all inquiries about requirements to get a visa for Vietnam. If you have more concerns, just feel free to contact via email, phone, or skype. Are you applying for a visa to Vietnam? Enter here to find out what commonly required in a Vietnam visa application in 2014. Do Indian passport holders need a visa to enter Vietnam? Yes, they do. 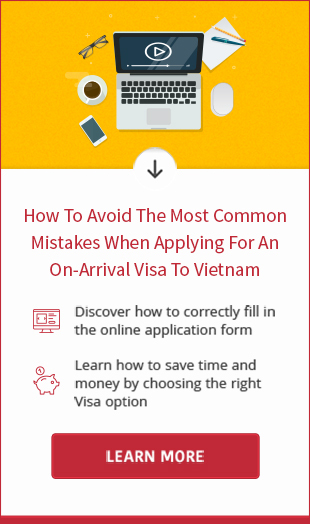 This article will show you what to prepare for a Vietnam visa application. Check Vietnam visa requirements for Indians. How to get a Vietnam visa for Indians in Singapore? Let us show you the way. Visit our page now. What documents required to apply for Vietnam visa on arrival? The answer is available in this article. Read it now. The Australian passport holders are required to obtain an entry visa before entering Vietnam. In this article, we will provide you the instructions to get a visa to Vietnam in 2 different ways. Visit now. British passport holders need to apply for Vietnam visa before arrival. So if you have plan to visit Vietnam, don't forget to read this article to know the procedure to obtain visa to Vietnam from UK. US citizens require a valid visa to enter Vietnam. 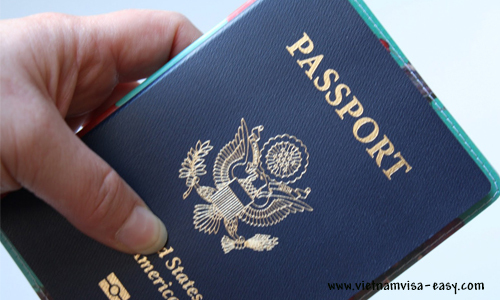 If you are traveling for the first time, don't hesitate to visit our page to read necessary information about requirements to obtain Vietnam visa from USA. As Canadian citizen, you are requested to have full visa stamp on passport or pre-approval letter before travel. Otherwise, you have no chance to enjoy sights and sounds in the country.